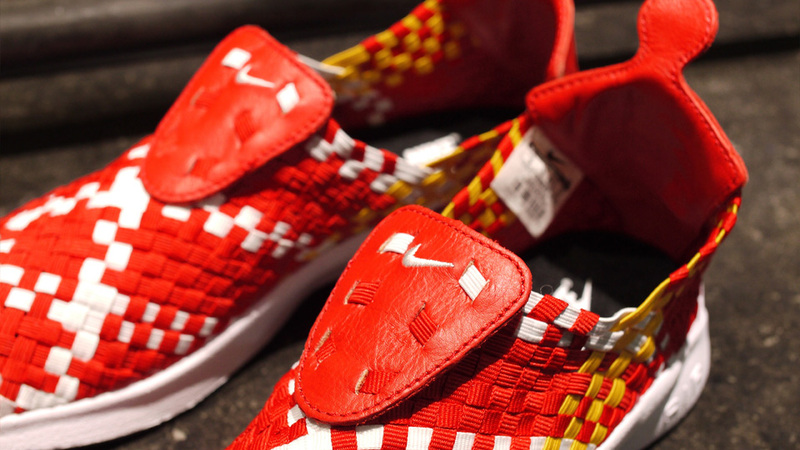 Nike Air Woven - Uni Red / White / Uni Gold - "Spain"
A closer look at the new red and gold Nike Air Woven, inspired by the defending World Cup champions. 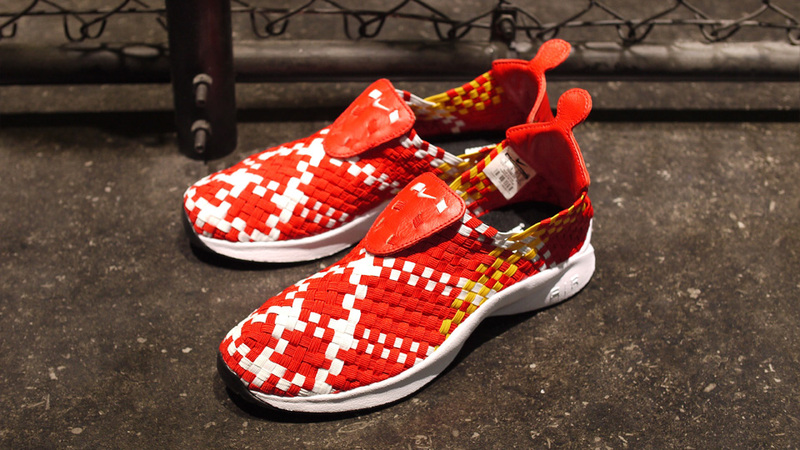 mita sneakers provides detailed images of the new Nike Air Woven in University Red / White / University Gold, a colorway inspired by the upcoming 2012 UEFA Euro Cup and the Spain national football team. Spain enters Euro 2012 as the top dog, having won both Euro 2008 and the 2010 World Cup. 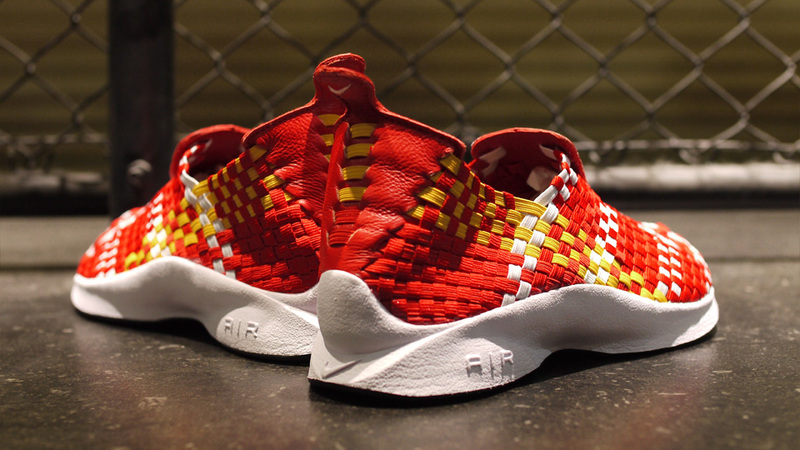 Whether or not you're rooting for a Spanish trifecta, this new colorway of the Air Woven makes for an intriguing summer sneaker choice. 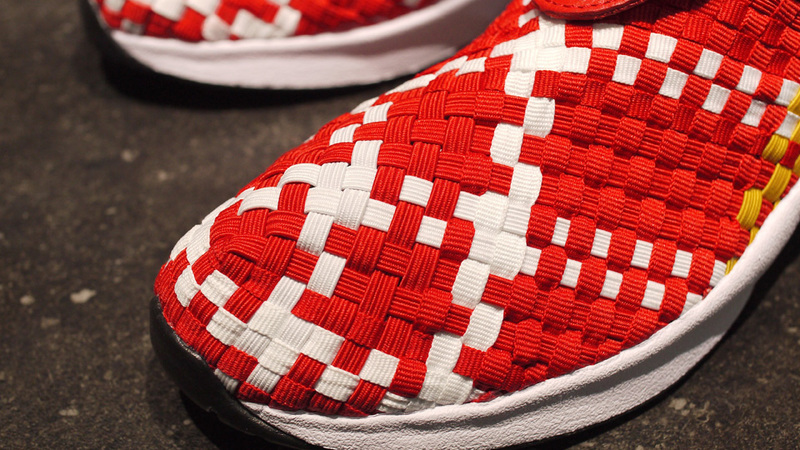 The Nike Air Woven is available at select Nike retailers, including mita.